Companion planting techniques have been used for centuries to facilitate better, more nutritious, and more abundant crops. With Companion Planting, you’ll have all the information you need in clear, concise terms and with charts and garden plans you can copy or modify to suit your family’s needs. 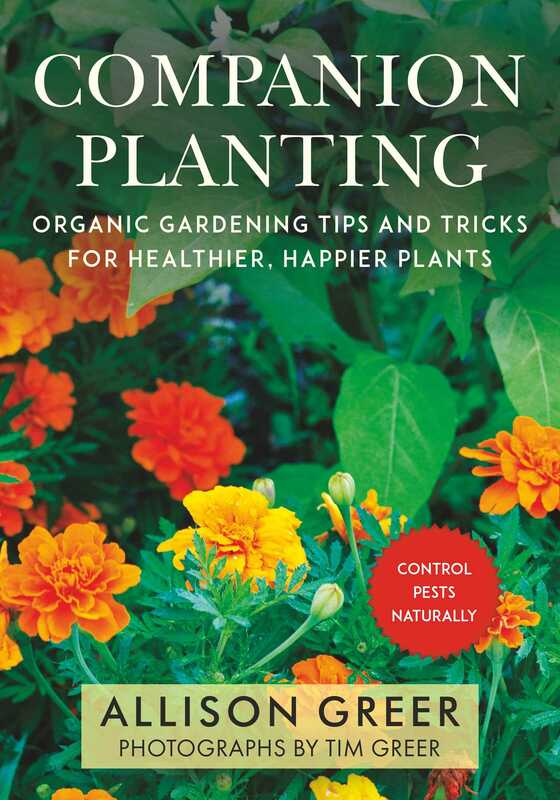 Companion Planting is a treasure for gardeners with busy lives who want an easy reference guide for planning their ideal kitchen garden. Allison and Tim Greer are avid organic gardeners and grow as much of their food as possible. Allison is the author of Homesprout, a blog dedicated to documenting her efforts in creating a “homemade” life, and a social studies teacher. Tim is a photographer, who also enjoys gardening and cooking. Their homestead is in Schuylerville, New York.